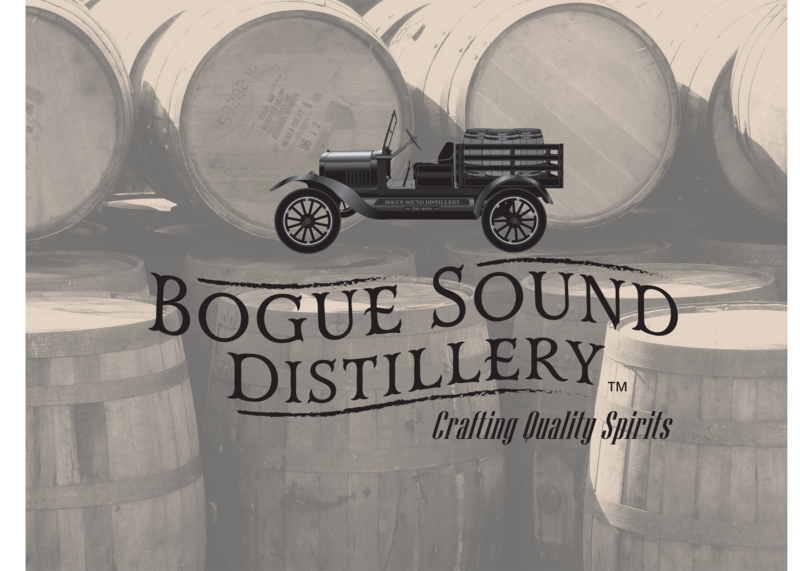 With the holidays around the corner and the burners on the stove ready to go, why not try a few simple recipes that require the best ingredients – Vodka and Bourbon Whiskey! Our first recipe is a no-bake option that’s simple to make and sophisticated enough to impress. Spice things up a bit this Christmas with Cherry Vodka Balls. Instructions: In a food processor, combine cookie crumbs, cherries, agave nectar, vanilla extract, lemon zest, sea salt, and Vitzellen Vodka. Process until smooth. Cover and place in refrigerator to firm for about an hour, or until firm enough to shape into balls. When chilled, shape into 1 inch balls and place on a foil lined sheet pan. Put the balls into freezer for a few hours until very firm and cold. 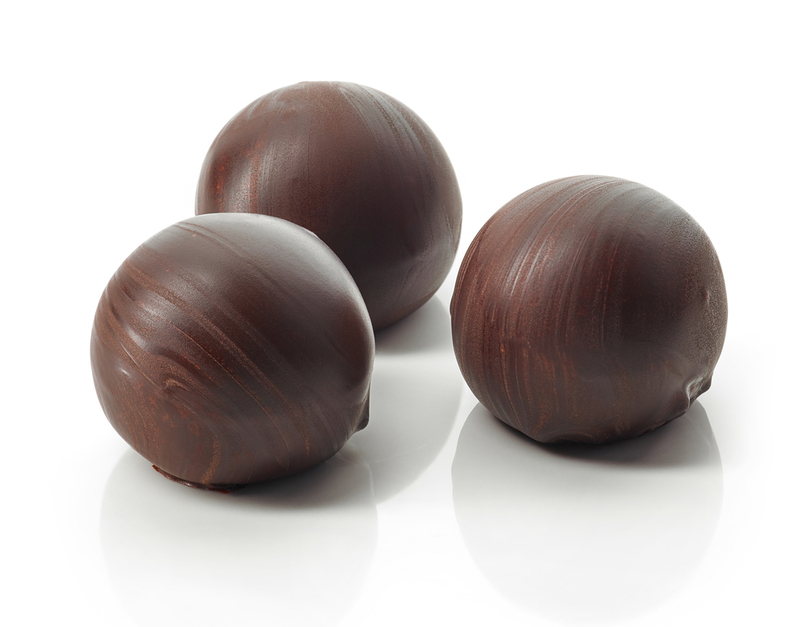 When Cherry Vodka Balls are cold, melt chocolate in a glass bowl in the microwave in 30 second intervals, stirring until smooth. Dip each ball in chocolate, and return it to sheet pan. While chocolate is still warm, garnish with a few grains sea salt, shavings or sprinkles. Repeat until all balls are covered in chocolate. Let chocolate set and enjoy! During Thanksgiving and Christmas, we indulge in sweeter things and finer things. What’s better than bourbon, chocolate and cupcakes? 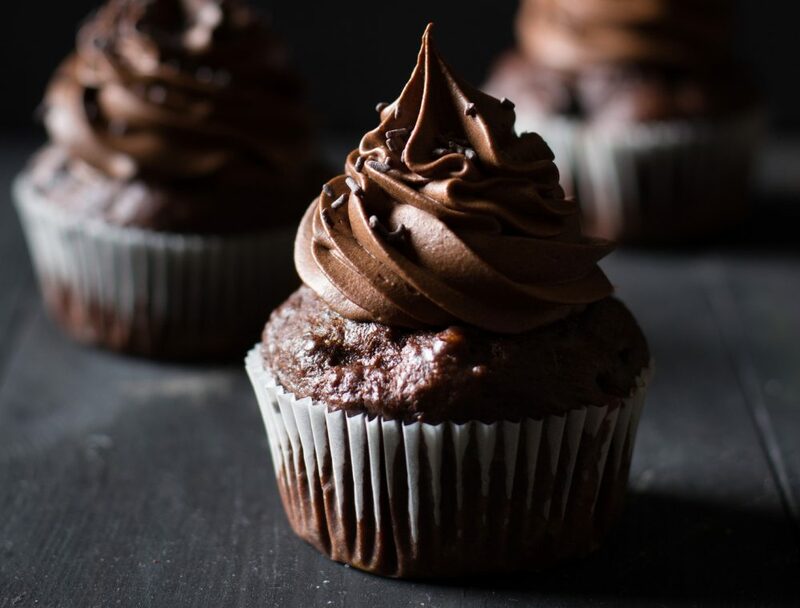 These Bourbon Chocolate Cupcakes will bring smiles to the faces at your table. Preheat oven to 350°F. Line two muffin pans with paper liners. Bring the bourbon and butter to a simmer in heavy large saucepan over medium heat. Add cocoa powder and whisk until mixture is smooth. Cool slightly. In a bowl, combine flour, sugar, baking soda, and salt. Set aside. In a large bowl, use a mixer to beat eggs and sour cream. Add cooled bourbon-chocolate mixture, beating to combine. Using rubber spatula, add flour mixture and fold batter until completely combined. Fill cupcake liners ¾ full and bake 20-25 minutes, until toothpick inserted into the center comes out clean. Frost with homemade or store bought chocolate icing. Add an extra kick with a splash of bourbon in your icing mixture. Prepare a piece of greased parchment paper, set aside. Toast the oats in a dry pan, stir often being careful not to burn. Add honey and whiskey, allow to caramelize. Pour onto greased parchment paper and allow to cool. When cool, break into “crumble” pieces. Whip cream and vanilla extract until stiff. Gently fold in vanilla yogurt. 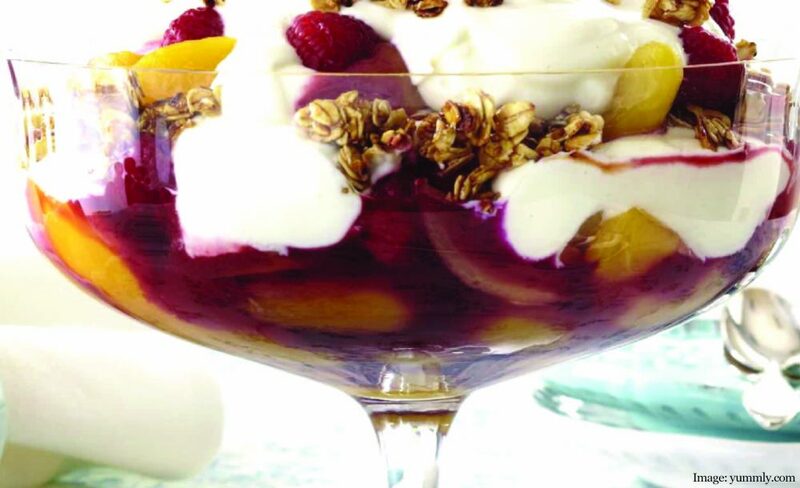 Layer a large bowl with fruit, cream and crumble. Enjoy! These recipes sound great.I’ll have to try them. Thanks Tim! Let us know how they turn out.